Adding a drainage system is an important part of landscaping that you may not realize you need until it’s too late. CGreens Landscape Management are the experts at lawn & landscape drainage and drainage repair. We offer systems for surface water drainage, subsurface water drainage, and water retention or holding containers. 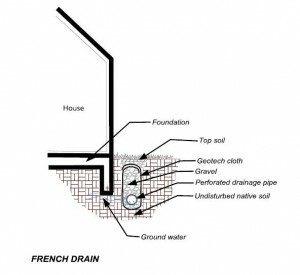 Whether it is installing a French Drain, Surface Drain, Catch Basin, or Sump Pump we have the right drainage system for your property. You need an effective system for removing stormwater and draining water before it can cause further damage. CGreens uses grates to catch water, and our filter systems can minimize the quantity of debris entering the system. 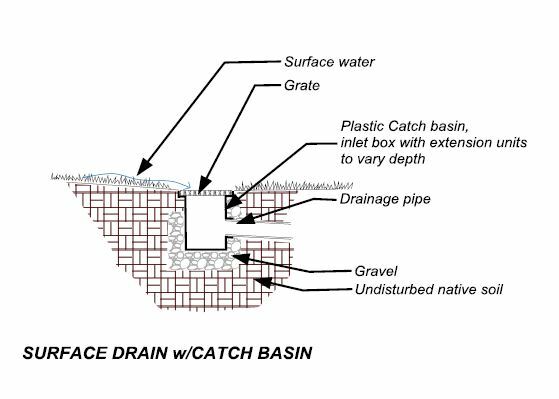 Installation of surface drains, which are catch basin with a grate over the top of them at ground level, allows surface water to flow into them. An Installation of a Sump Pump or Pits would be done by CGreens in situations where there is not enough slope to discharge to a Surface Drain. CGreens uses a variety of ways to hold soil and keep it from washing away. Installing a retaining wall is an option that would be appropriate. Our installation team has the training and experience to deal with any drainage problem. Contact us at 972-231-2870 to schedule an appointment to determine which drainage system works best for your yard and your budget.